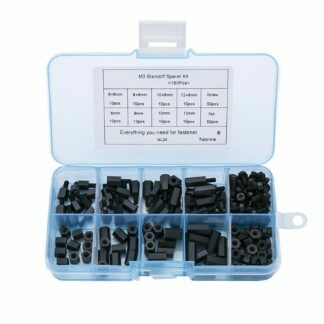 You can easily fix the fan on the PC case with these screws to avoid vibration. 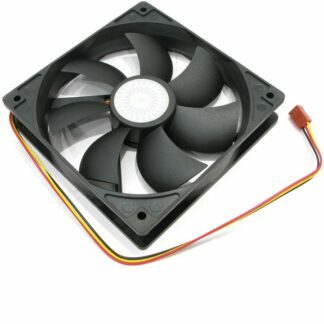 The silicone screw reduce noise of the fan and shock absorption between the fan and the PC case. 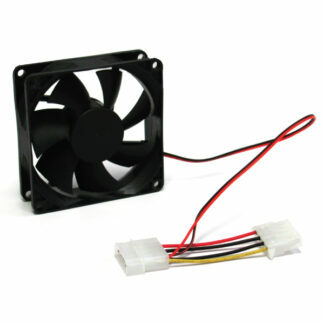 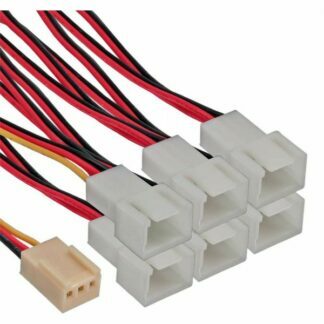 Made of silicone material, can be widely used for connection of cooling fan.